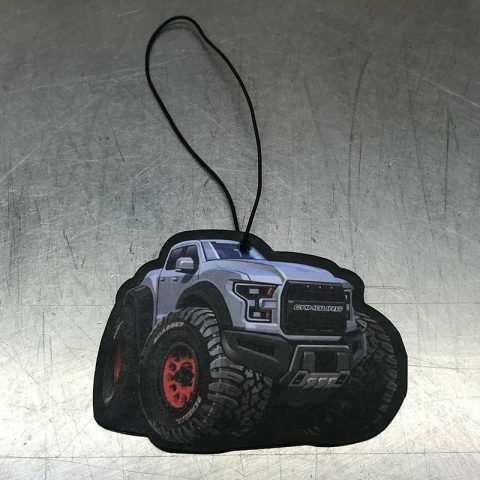 Keep that new truck scent in your Ford Raptor with our Camburg vanilla air freshener. Not only will your truck smell good, it adds 50hp to the seat of your pants and 20+ inches of wheel travel. Who knew you only had to spend $1.99 for that!